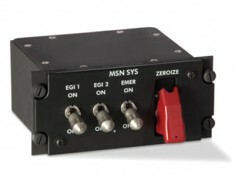 Specializes in power conversion, cockpit controls and displays, complete box build and circuit card assembly, and value-added solutions for mission-critical products. 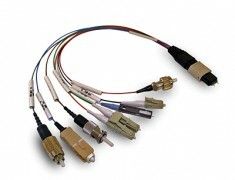 Offers an extraordinary range of interconnect products, including woven and conventional cable harnesses, backshells and connectors, and a perimeter security system called LightLOC®. 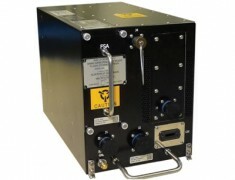 Premier supplier of advanced technology products for the ruggedized electronics military market.